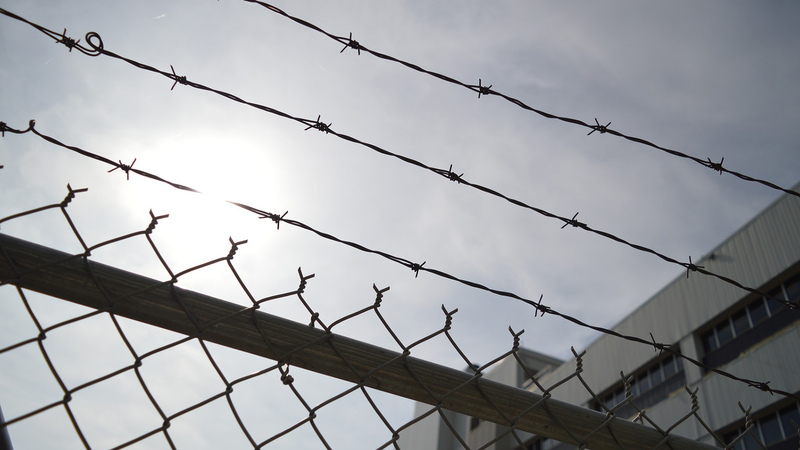 Women in prison are disciplined more frequently for minor offenses than their male counterparts in some state prison systems, including those in Illinois, according to an investigation published by NPR and the Chicago Reporter. The yearlong investigation by Jessica Pupovac, a digital content producer at WTTW who served as lead reporter, and Kari Lydersen of the Medill School of Journalism at Northwestern University, included interviews with formerly incarcerated women, past and present corrections officials, experts and academics. The reporting team also analyzed data from prison systems in 15 states. In Indiana, for example, “women’s rates of discipline were more than twice as high as men’s overall, and almost three times as high for refusing to obey an order,” according to the report. Pupovac said the discrepancy could be partly due to inadequate training of corrections officers amid a female inmate population that’s grown over the past few decades. Disciplinary actions can push an inmate’s release date back by revoking good conduct credits. The punishment can also rescind family contact or commissary privileges. Pupovac said the discipline can also exacerbate the mental state of inmates. Earlier this year, Pupovac testified before the U.S. Commission on Civil Rights, sharing her report’s findings and providing recommendations to the federal commission.